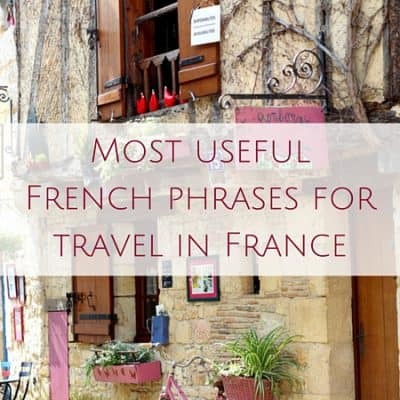 Tom and I recently spent a long weekend on a France river cruise going from Paris to Normandy aboard CroisiEurope’s MS Seine Princess. 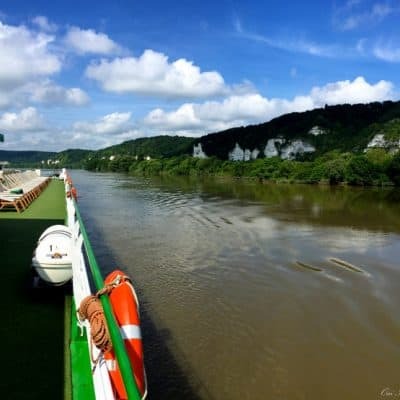 There’s something special about a Normandy France river cruise. We’re baaaaaaack! Tom and I are back from the US and had a great trip full of sun, shopping, family and more. 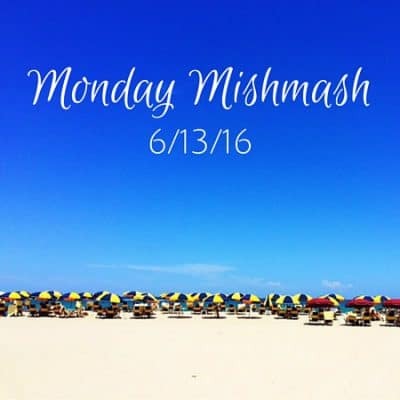 Let’s get to this edition of Monday Mishmash! Over Memorial Day weekend, Tom and I will be traveling to the USA to visit friends and family! We haven’t been there in over a year and a half! 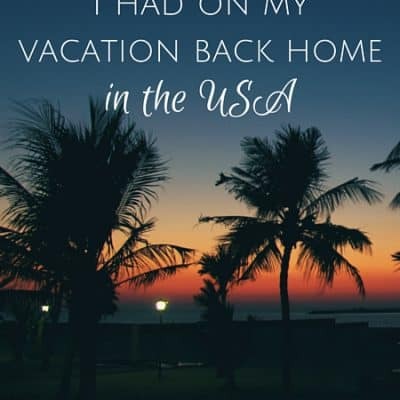 What am I looking forward to the most on our vacation in the USA? 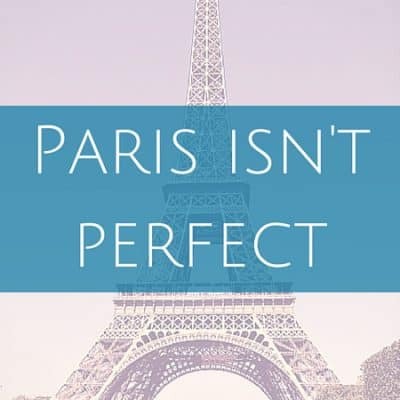 Every time Tom and I head to Paris or the weekend despite how much we try to do it on the cheap, it still ends up costing a nice chunk of change. 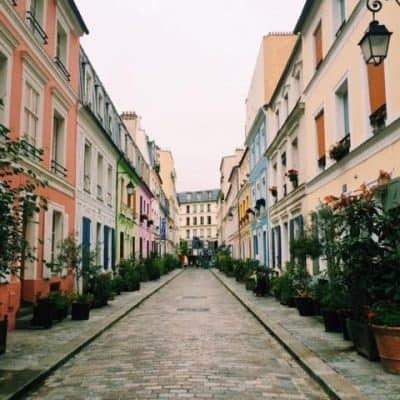 One area I try to do on the cheap no matter what? Hotels. 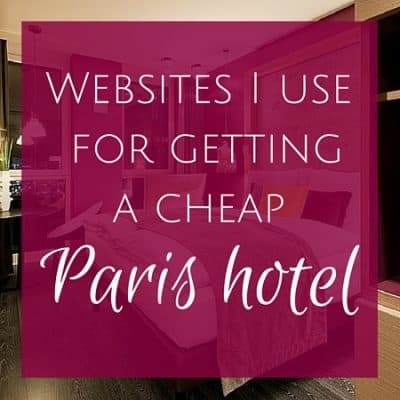 Read on for sites I use for getting a cheap Paris hotel! 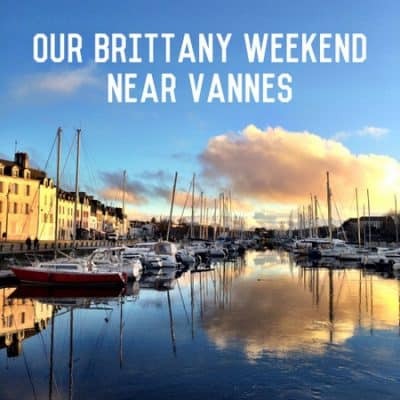 We stayed outside the city of Vannes in a traditional gite (complete with wooden ceiling beams and exposed stone walls) that was perfect for (re)discovering the area. 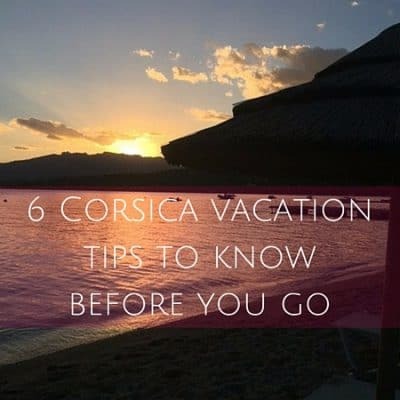 Corsica is a French island and here are 11 things that surprised me about Corsica while on vacation there. 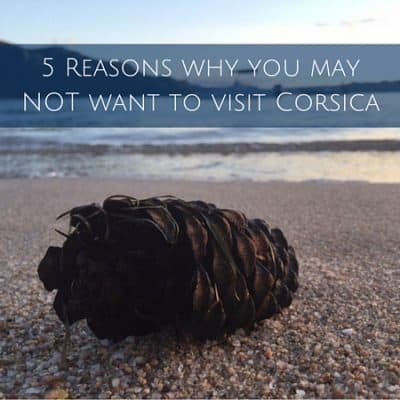 Have you ever been to Corsica? 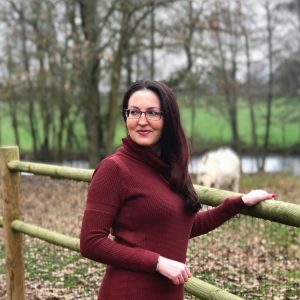 Did anything stand out to you? 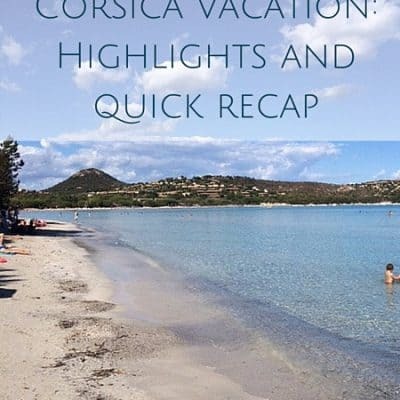 I didn’t expect to love it as much as I did so for France travel, consider Corsica. And keep an eye out for my surprises. 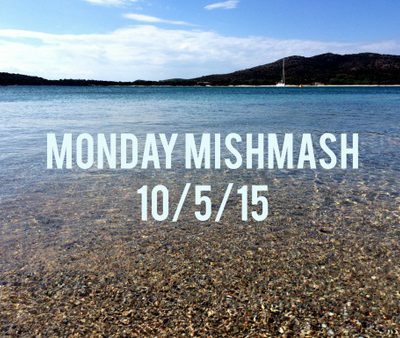 Monday Mishmash 10/5/15: Back from vacation! 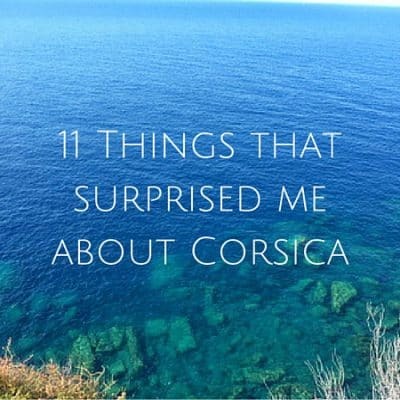 It was worth the drive to see some of the coastal areas about 30 minutes from Perpignan’s center. 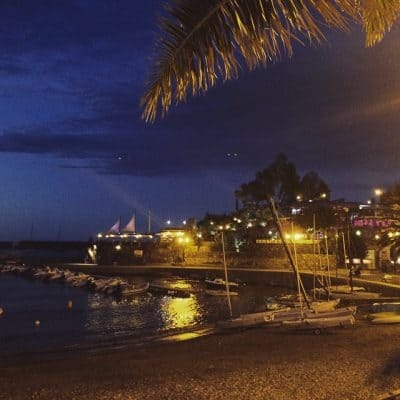 Here are my photos from Perpignan France and beyond. 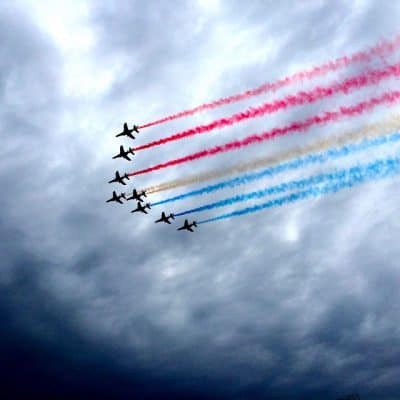 We spent the weekend in Lorient for the Volvo Ocean Race. 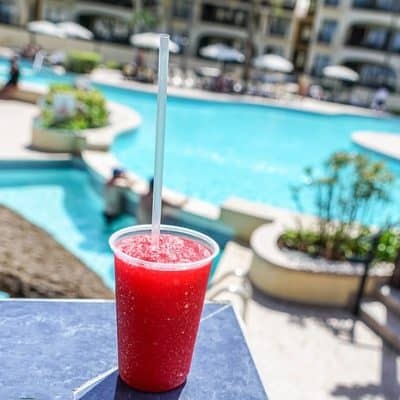 In addition to visiting the race village and taking part in all the festivities, we made sure to check out the area’s beaches, grocery stores and more. 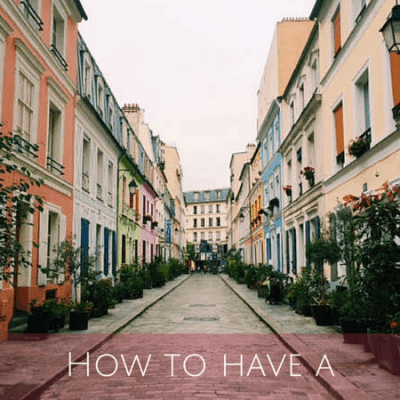 There’s no one “best” way to vacation. 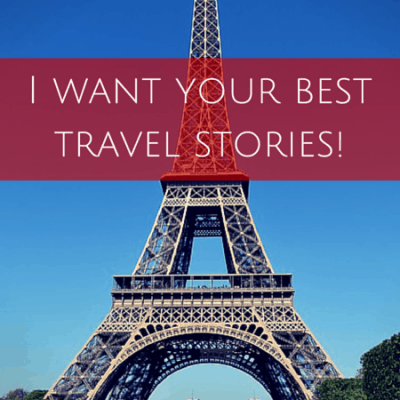 Whether you set sail on the ocean or do a small river cruise like I did last year, you deserve a relaxing vacation. 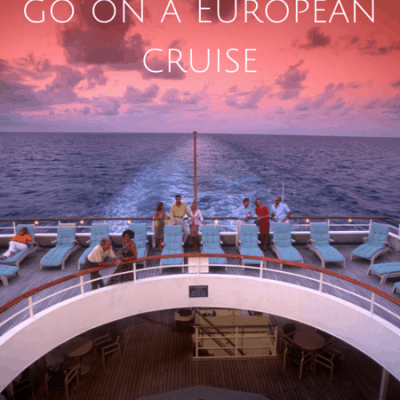 Here’s why a European cruise should be on you list of options to consider.